Are you a resident of Rocklin and your looking to have stone veneer installation from the experts, at the most economical way possible? Are you a recently moved in resident who wants to have a full installation done to your new home or property? If so, then you came to the right place to get the job done. Here, we boast as the most professional workforce that will get quality work done in and around the Rocklin area. We have a team with vast experience that is dedicated to making the high quality and durable projects completed at a great price. 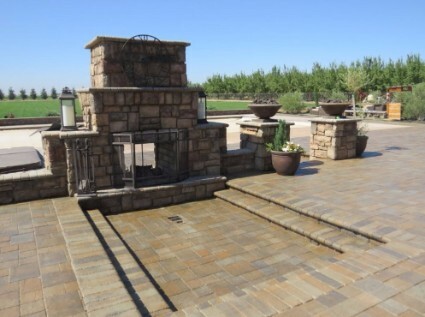 If you want to engage us and get a state-of-the-art stone veneer installation, call us at (916) 473-4001! 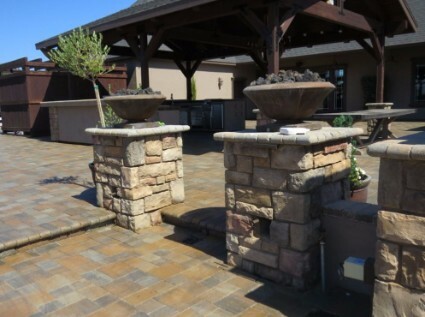 Want Your Stone Veneer For Your Rocklin Home of Business? 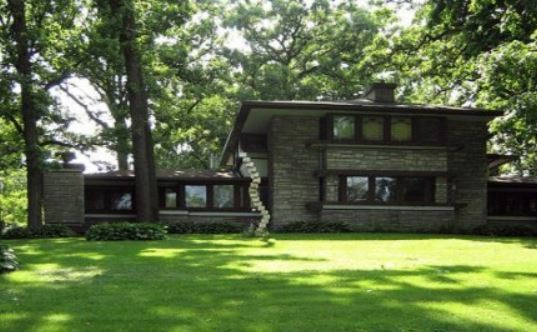 From our extensive experience in the art of installing stone veneer structures, you will realize that we are a company worth hiring and or engaging in for our service to get your project done, with no regrets even in the future. Over time, we ensure that our contractors will undergo the best training courses to make sure they maintain their knowledge and are in line with emerging techniques for the best ways of doing work possibly. We have also advanced our technology, tools and equipment, all geared towards our clients' satisfaction. Having all that has earned us trust and numerous referrals from returning customers. Our past veneer installation projects have won appeals to many residents and business owners who engage our services often and help us with referrals after the work is done. This makes us stand out over other concrete companies offering the same service in the vicinity. ​Despite our appealing service, we offer the most pocket-friendly service, within anyone's budget, looking to have any amount of work done. Whether yours is an old or new project, we shall do it to your satisfaction, and you will come back a happy client. We’ve been known to accomplish many different types of concrete jobs for customers. If you need help for stone pavers, driveways, masonry, retaining walls, patios, stamped concrete, foundations, and other concrete related jobs we got you covered. To get a free quote, quickly, call us at (916) 473-4001 or fill out the contact form on this page and leave the work of calling you to our experts. They will call you back with a quick estimate and further advise you on what you will need, and the right way to move forward to get the job done.